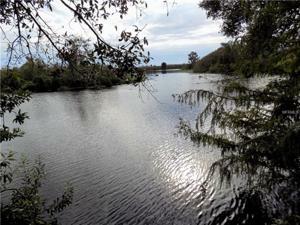 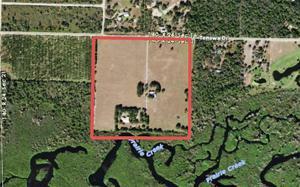 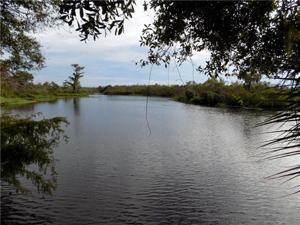 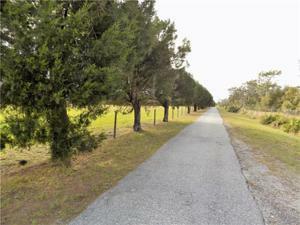 40 +/- acre estate with the best of both worlds – country waterfront living and is ready for a new owner. 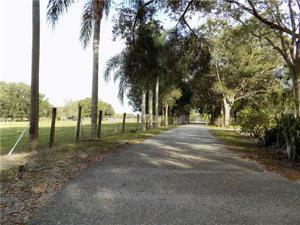 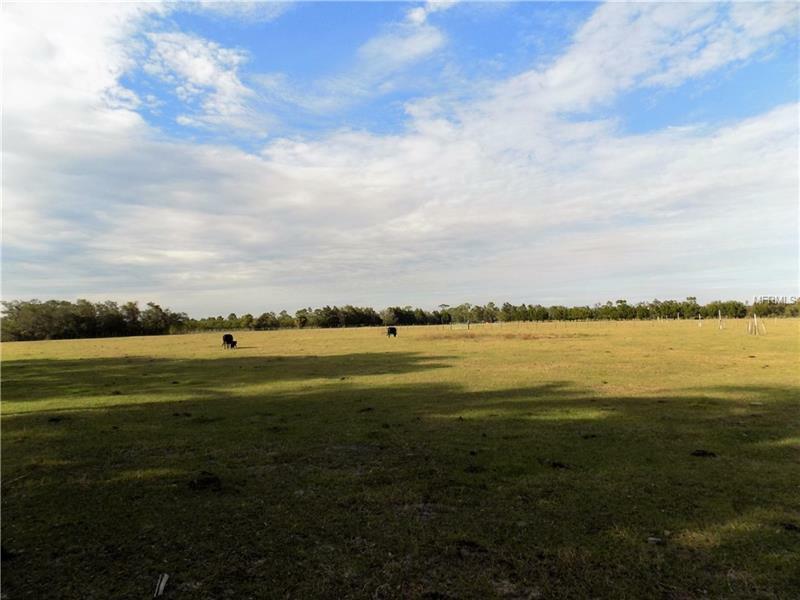 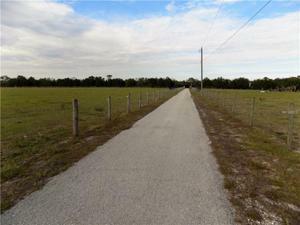 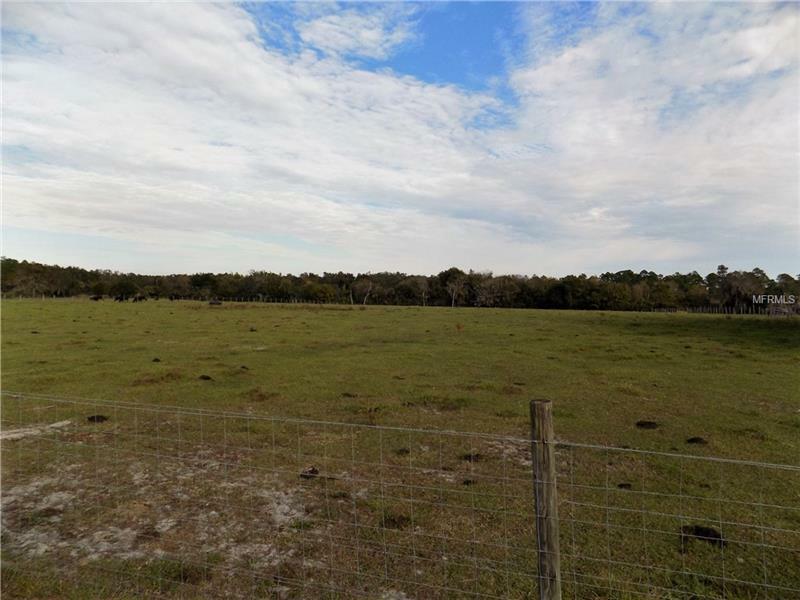 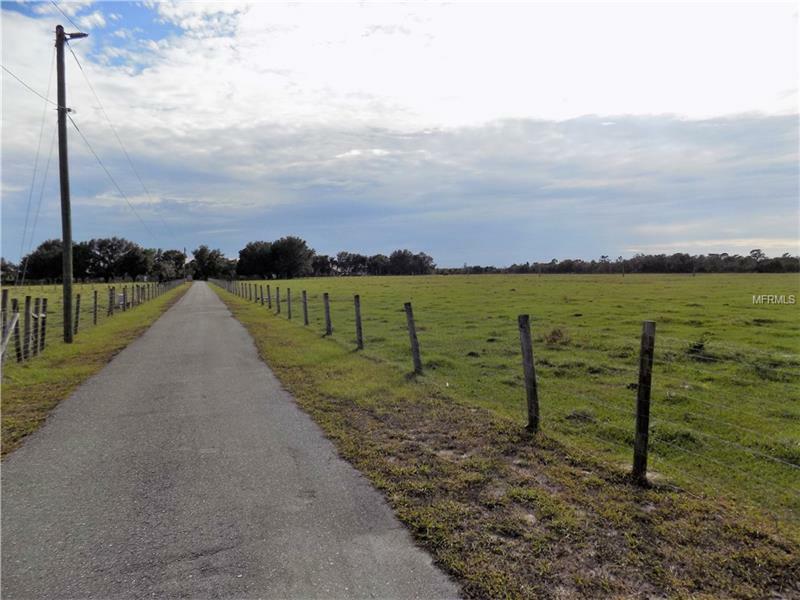 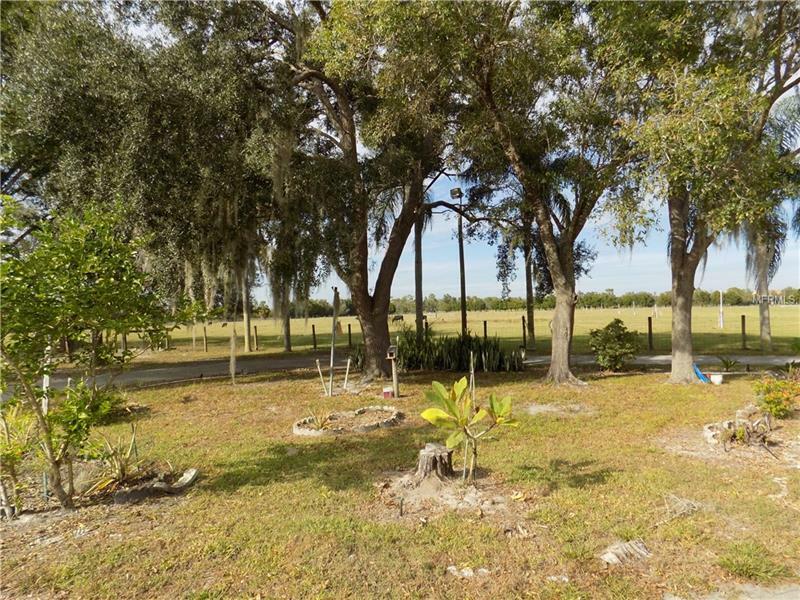 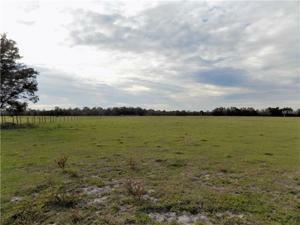 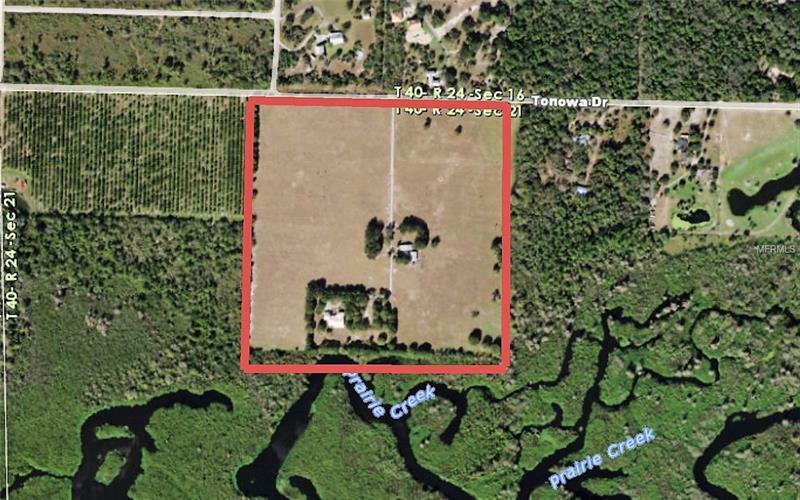 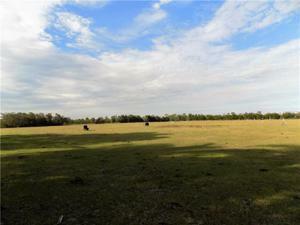 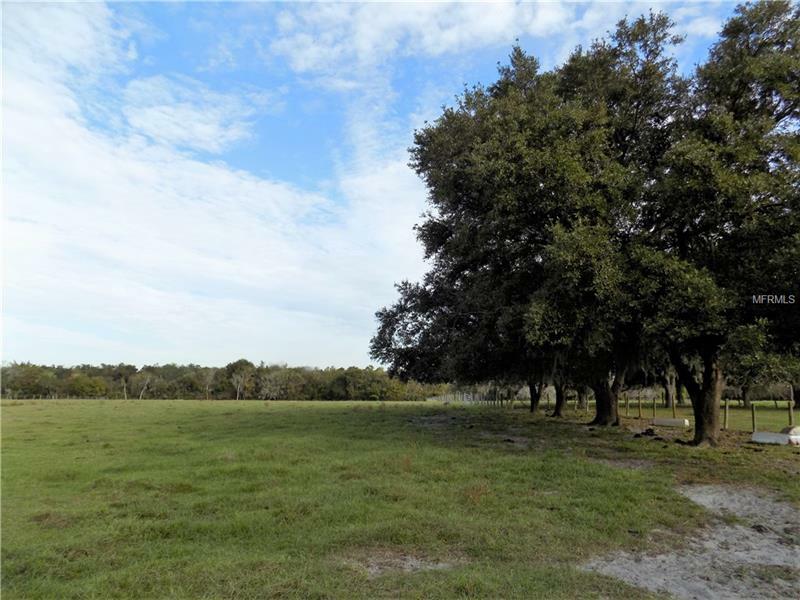 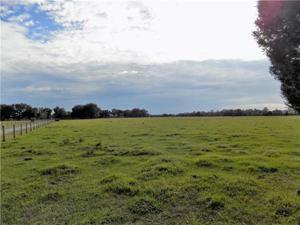 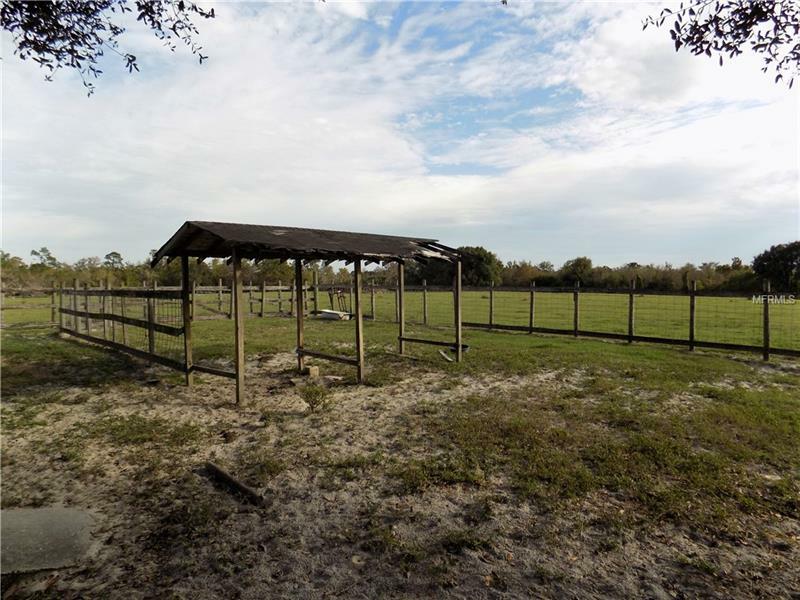 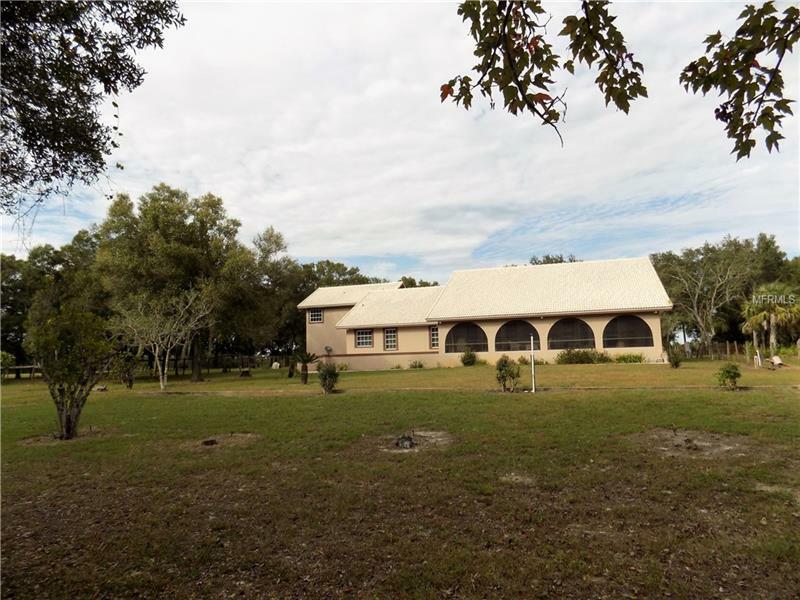 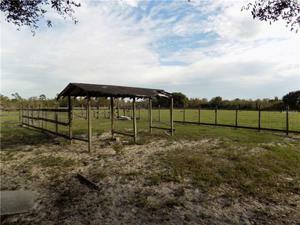 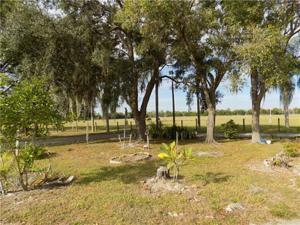 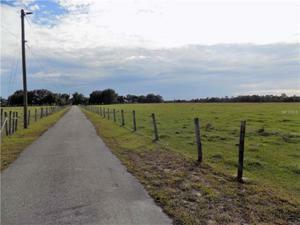 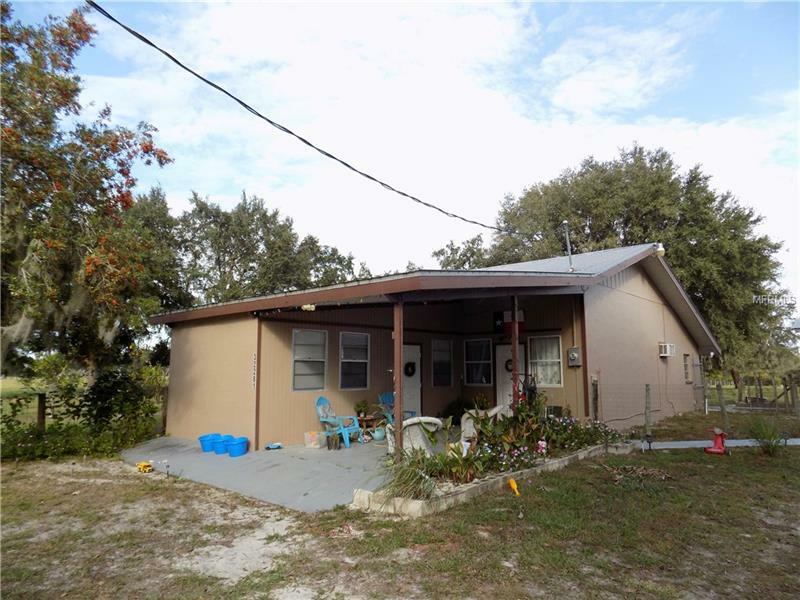 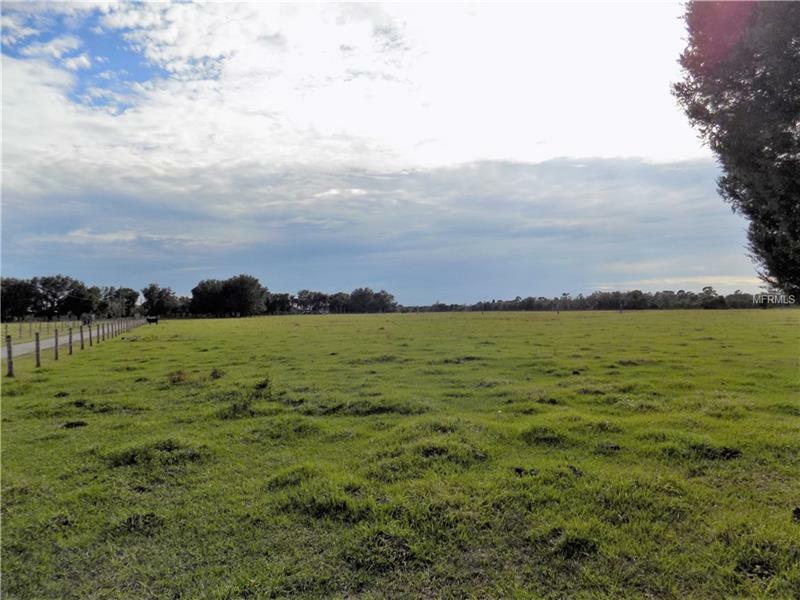 Great location for a ranch or small farm with plenty of cleared & fenced pasture land with gated entry. 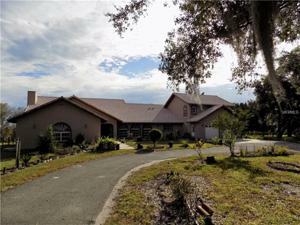 The main home is over 4500 sq.ft. 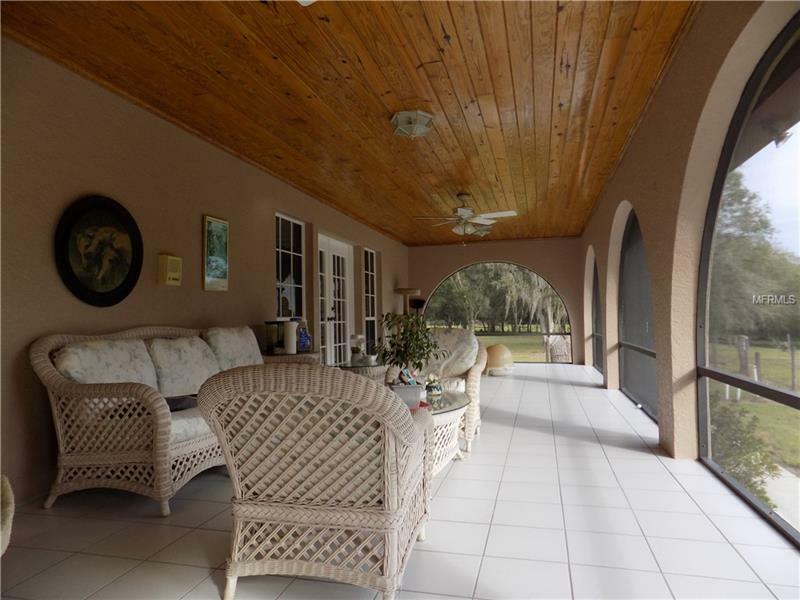 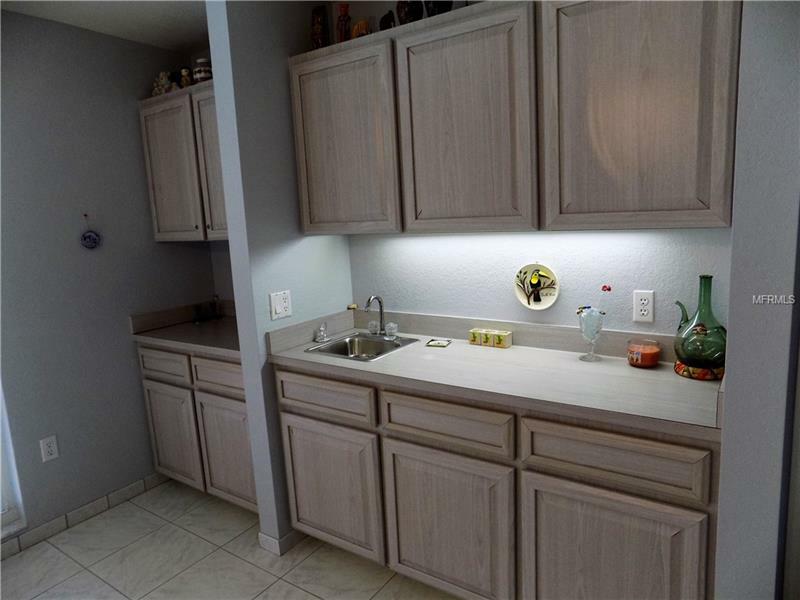 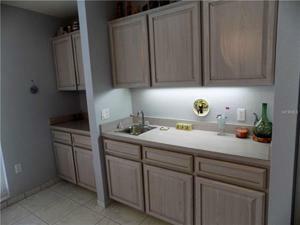 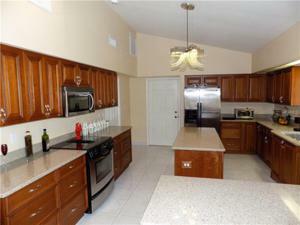 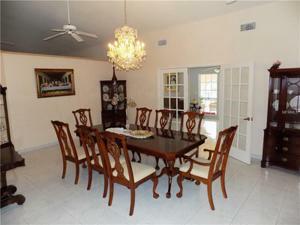 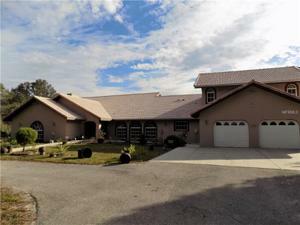 with 4 bedrooms, 3.5 bath and an oversized 2 car garage plus 48' x 12' screened lanai overlooking Shell Creek. 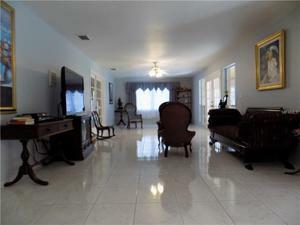 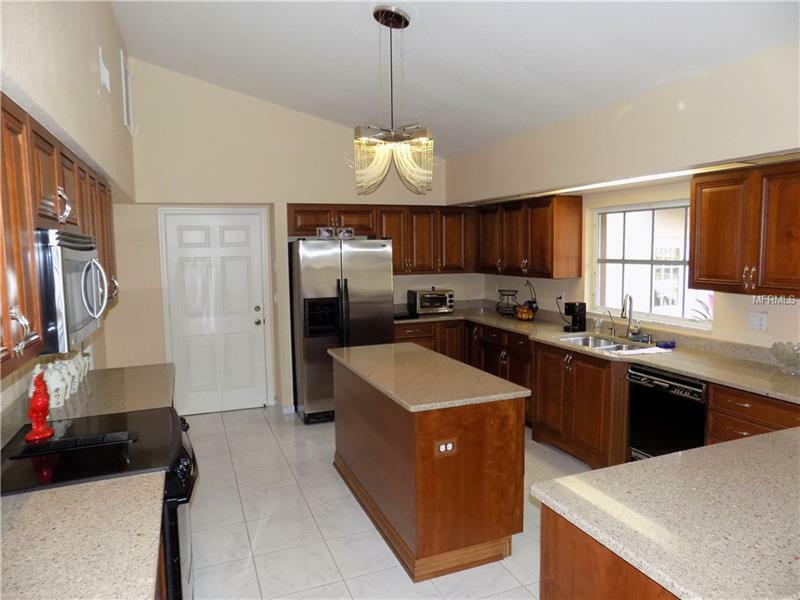 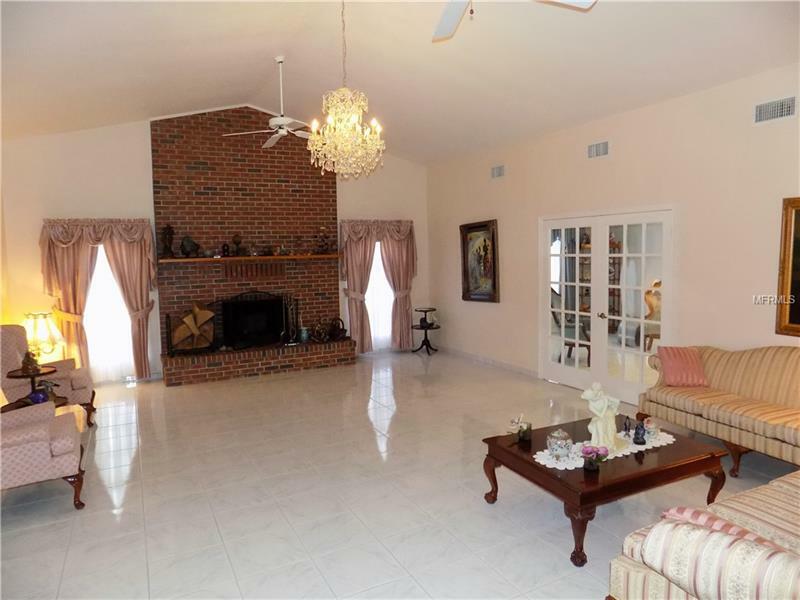 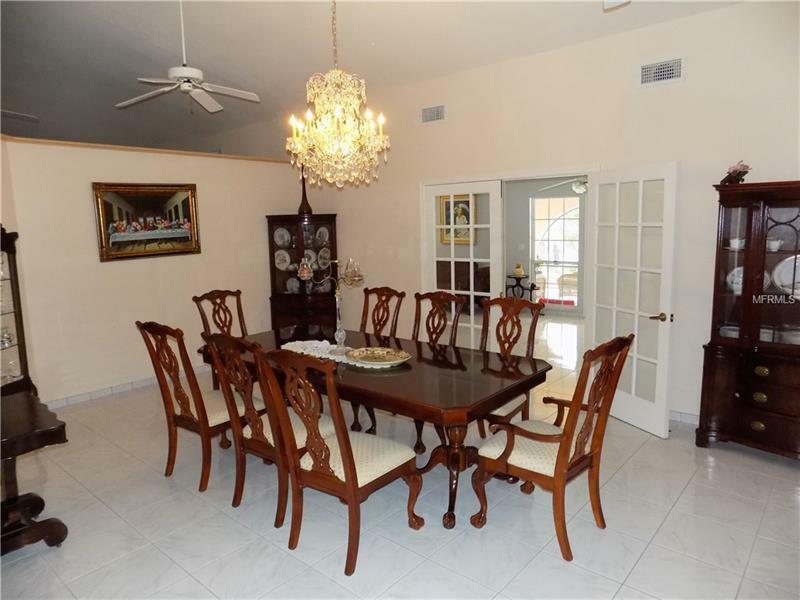 Formal living room with a wood burning fireplace, formal dining room, eat in kitchen with solid surface counter tops plus a bonus / game room / second master suite on the second floor with a full private bath. 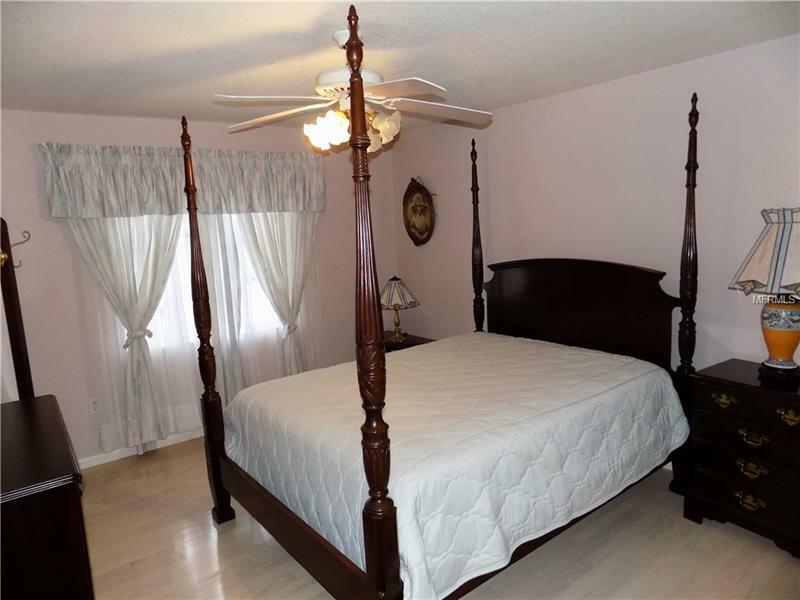 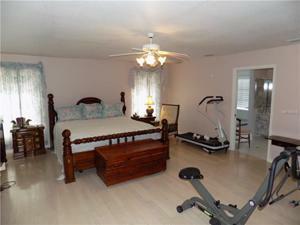 The master bedroom features a built in 4 person spa / hot tub. 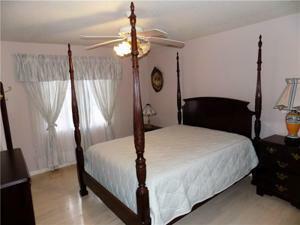 Separate from the main house is a 2 bedroom, 2 bath gust house plus a detached 1300 sq.ft. 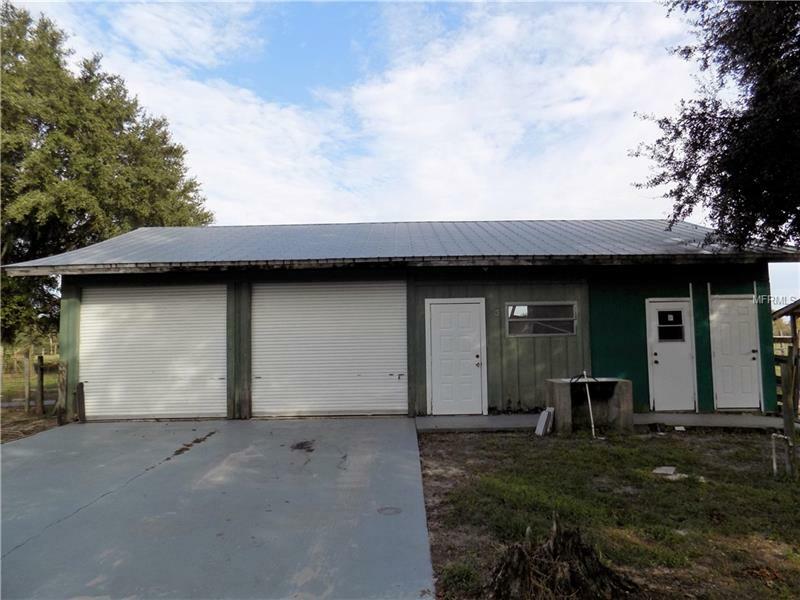 barn / garage / workshop.